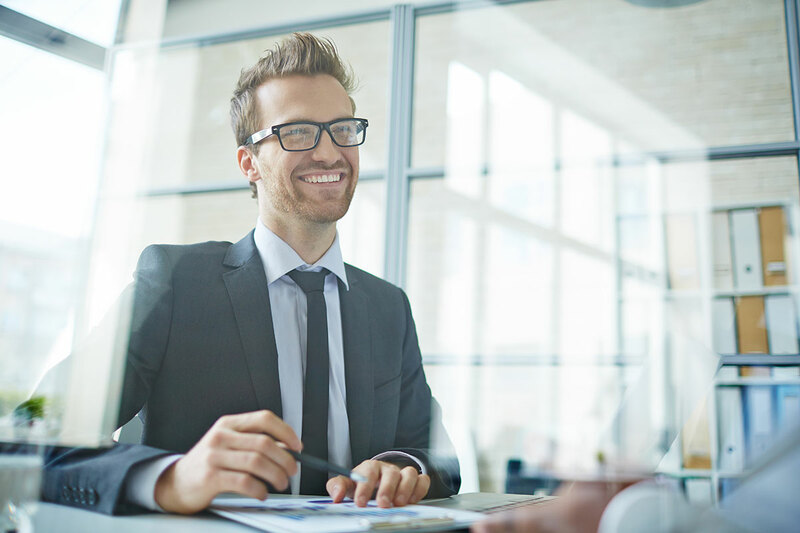 Virtuity provides a dynamic business platform to guide your development as a financial professional, offering education, support, and training as you pursue your goals in the financial services industry. We are so confident in the power and simplicity of our platform that we offer it to you, with no previous financial experience or education required. A winning attitude and limitless motivation is your key to lasting success. Speak with a Virtuity associate today to learn more about this unique career opportunity. Through our platform, you can create a career and lifestyle where you are in control. We provides you with a variety of avenues to expand your business by obtaining new licenses and becoming a registered representative. We have a mission: to help people from all walks of life build a better future. 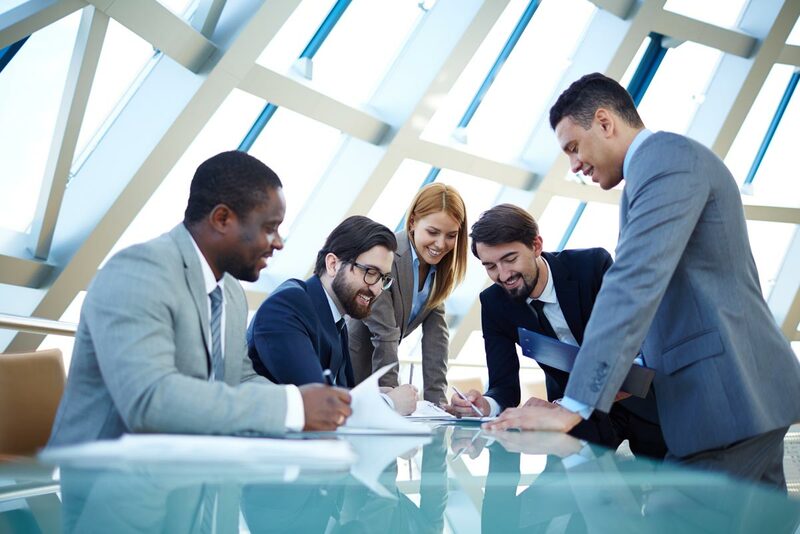 Through our business platform, we have removed the barriers that have kept people from achieving the dream of owning their own business, and our associates prove each day that, by helping others achieve their goals, success just happens. You can be a part of that success. As a Virtuity associate, you are in business for yourself, but not by yourself. The company’s world-class platform offers all the tools and resources you need to hit the ground running and build a financial services business that can help change the futures of thousands of families and generations to come. As a Virtuity associate, you have the strength of Transamerica behind your business. Transamerica is one of the world's leading financial services companies, providing insurance, investments and more to millions of customers. With more than a century of experience, Transamerica has built a solid reputation due to its sound management and decision-making as well as consumer confidence. 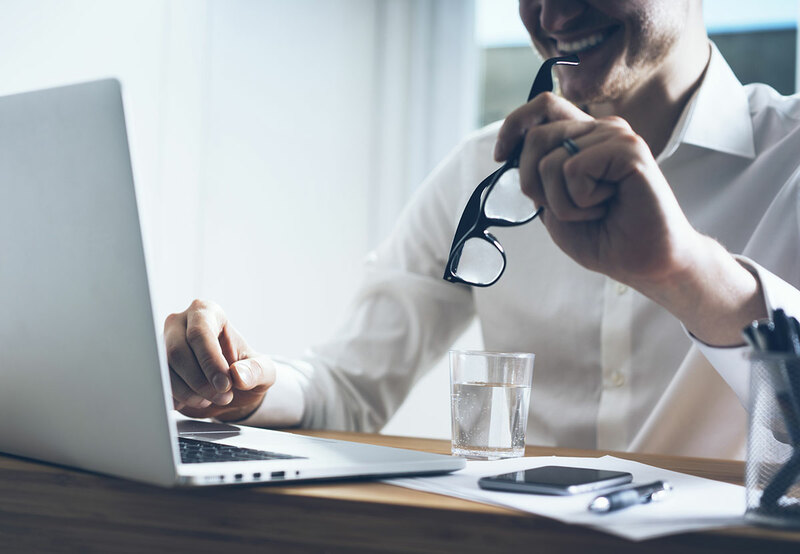 As an independent business owner, you are backed by the marketing and administrative muscle of our corporate offices and the support of experienced field leaders who have each built their own financial services business from the ground up — all of whom are dedicated to your success. 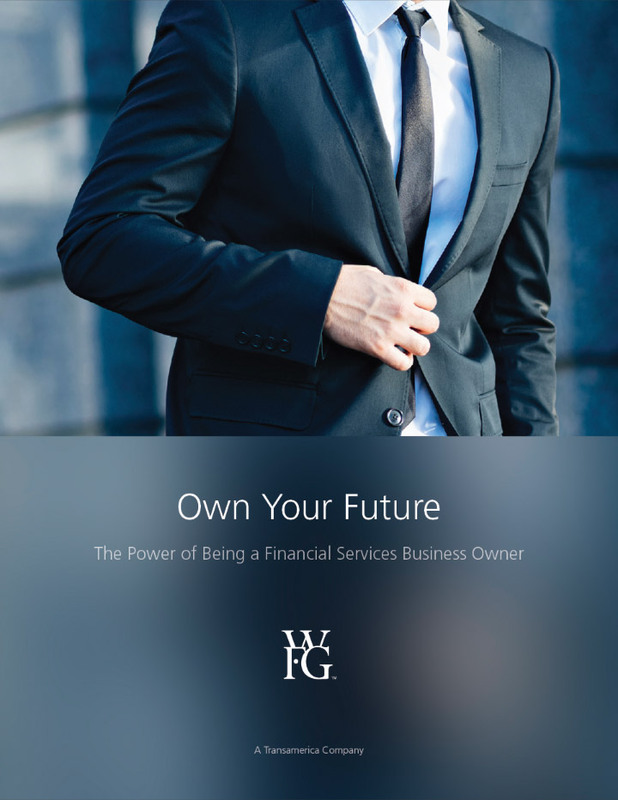 This e-book details the unique opportunity afforded to you as a financial services professional - an opportunity that has allowed thousands of families and individuals to pursue their dreams and achieve financial freedom.